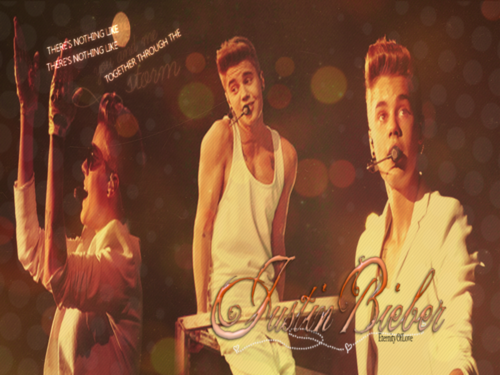 Believe Tour fonds d’écran. . HD Wallpaper and background images in the Justin Bieber club tagged: justin bieber 2013 bieber justin believe tour. 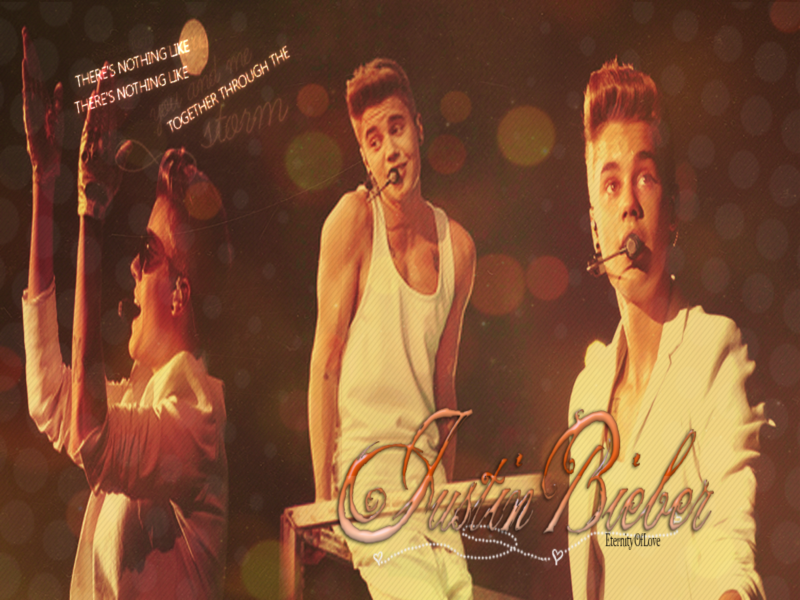 This Justin Bieber wallpaper contains concert, guitariste, and joueur de guitare.